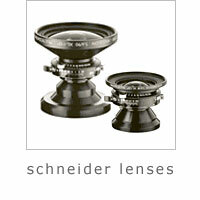 An unfortunate decision by both Schneider and Rodenstock to discontinue manufacturing all their analogue lenses mens that there are only a limited number of new lenses available. Please email [email protected] regarding availability. 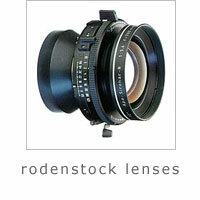 The technical information regarding all of the lenses is still available on this site for customer’s information. Please email [email protected] regarding availability of used lenses.